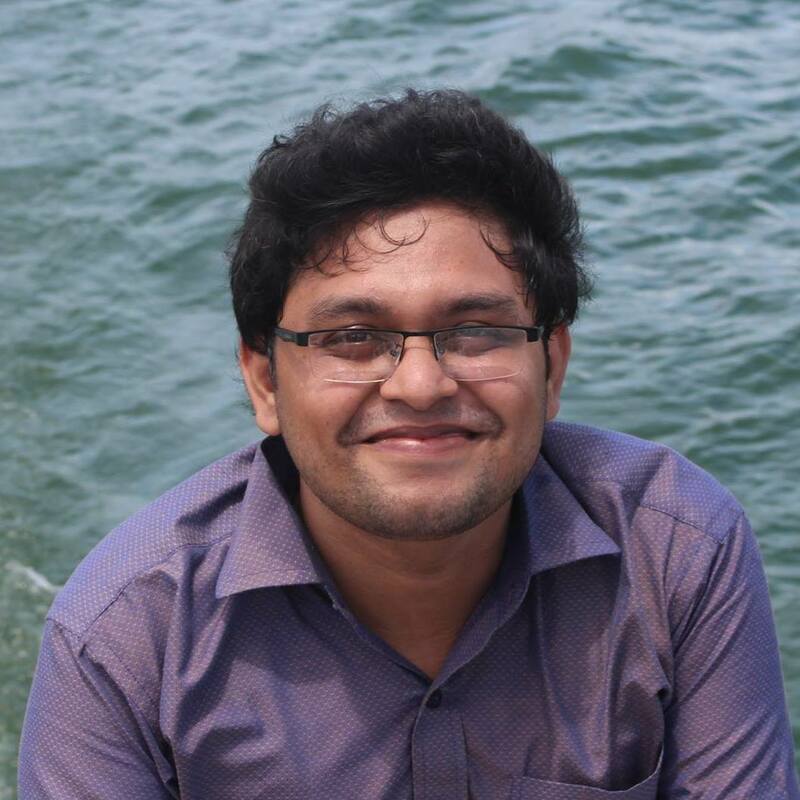 Hello everyone, in this blog post I am going to share my very first WordCamp participating journey with you. And by the grace of Almighty, it was also my first WordCamp as a speaker. 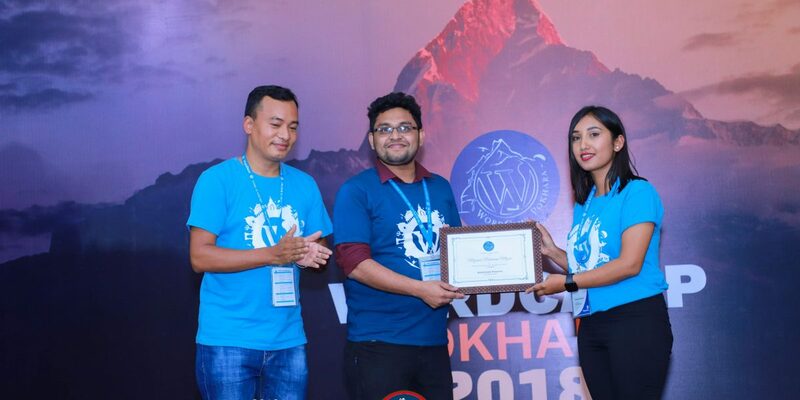 I have been selected as a speaker in WordCamp Pokhara 2018 which was also the very first WordCamp for WordPress Pokhara. So it was a historical event for me and most of the participant of this WordCamp. Besides, I have never visited the beautiful country Nepal in my entire life before this event. So It was a win-win situation for me in every aspect.